BLADE, the digitally powered short-distance aviation company, leverages mobile technology and an on the ground customer experience network to enable travelers to enjoy enhanced yet cost-effective air travel. BLADE’s accessible fleet includes more than 60 aircraft, including single-engine, twin-engine and cabin class helicopters; land planes and seaplanes; and heavy jets used exclusively for seasonal jet service between Manhattan and Miami. Over the past year, BLADE has increased its serviced routes from three Hamptons destinations to 25 destinations in six states (including Nantucket and the Jersey Coast). 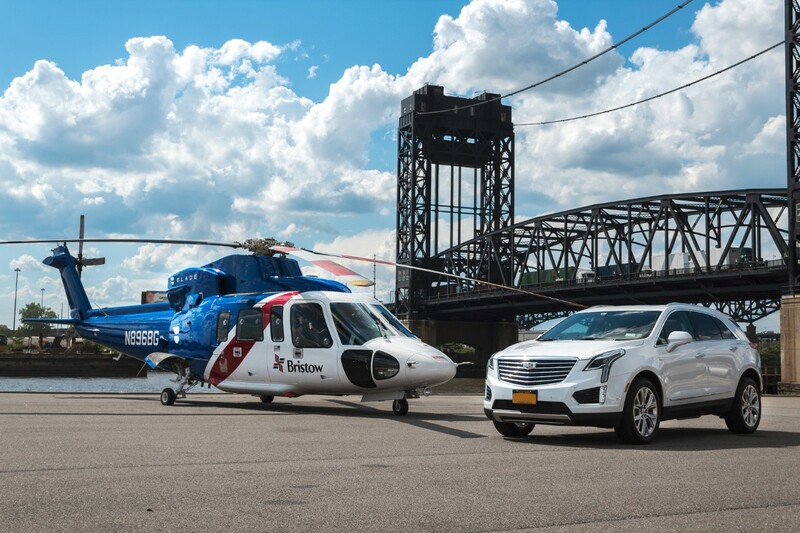 BLADE is also the largest arranger of helicopter flights between Manhattan and all area airports. BLADE’s network of affiliated operators enables users to book a helicopter and depart to or from any airport within 20 minutes of booking. The four to six-minute flight typically saves between one and two hours of driving time between Manhattan and most area airports. All BLADE flights are operated by FAA certified and DOT-licensed air carriers.